This just sounds like me in high school. Making friends was a hellish ordeal and music is a big part of my life (albeit not DJing). Anyway, this sounds like it has all the necessary elements that can make me love a contemporary, so I’m very excited. I am also waiting for this one. I really like the cover and title. High school was awful. I'm not huge on contemps but sometimes you have to read them because they are so well done. this looks like one of those books. I don't read many contemporary YA, but this one sounds good. Great pick! My recent post Waiting on Replica by Jenna Black! Jealous! Though I do keep hearing good things about it. I'll have to read it as soon as it's released. Hah, glad I'm not alone in that. I remember people saying, "High school is the best time of your life" and just NO because SRSLY that would be depressing. Yeah! Totally agree! 🙂 Can't wait, all the ARC reviews are looking good as well. Thanks! Yeah, I'm not a contemporary reader either but this one sounds awesome. Jealous! Hope you like it. You're welcome! Hope you enjoy it when it comes out! Well if you know that… I think that's stupid anyway – bloggers have an international audience. Yeah, it's definitely stupid, but I think it's a legal thing. I dunno. 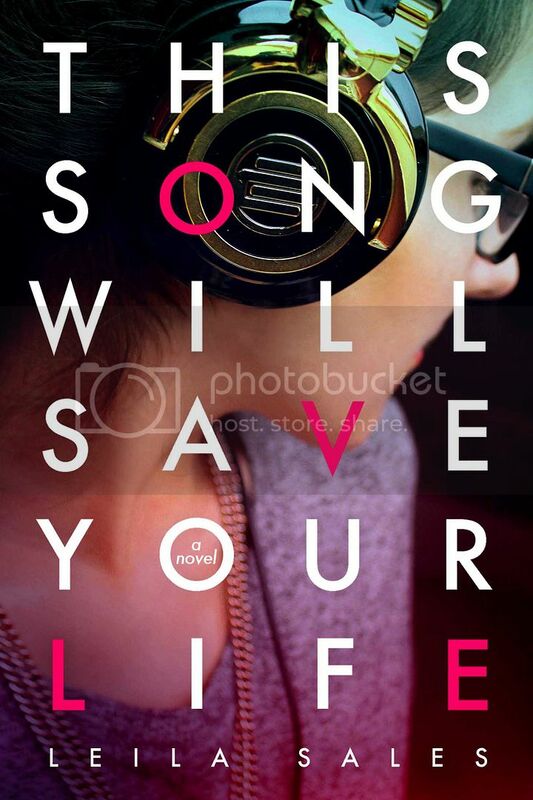 You will definitely LOVE This Song Will Save Your Life Debby – it is AMAZING in so many ways.